Shining's touch panels has high stability of high quality products and high stability of staff.Over 60% workshop workers have been working in our company since 3 years ago and it is more than 80% of the management. The philosophy of people-oriented management makes all staff like one. Additionally, our sales team are able to offer 4 languages service, including Japanese, Korean, English and Chinese. And we are always trying our best to support our clients.Currently, we have been supplying touch panels to clients domestic and abroad. Samsung and Nintendo are two well-known companies of them. 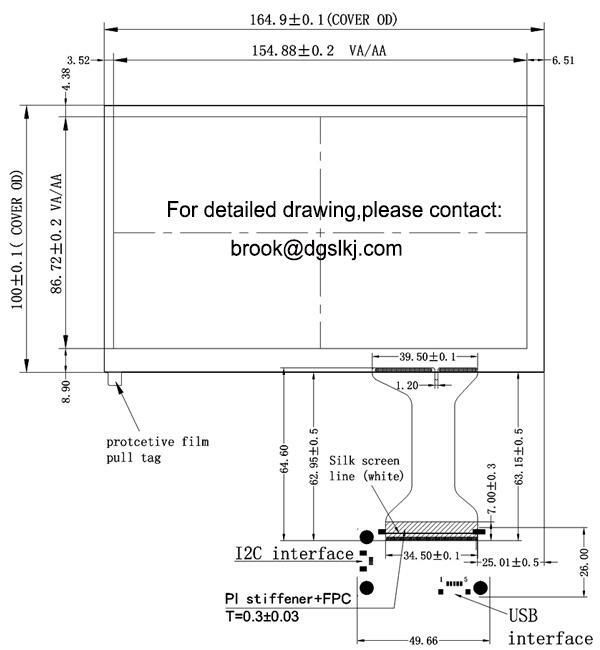 Q: Are you a projected capacitive touch screen manufactuer? A: Yes, we are a PCAP touchscreen manufacter. 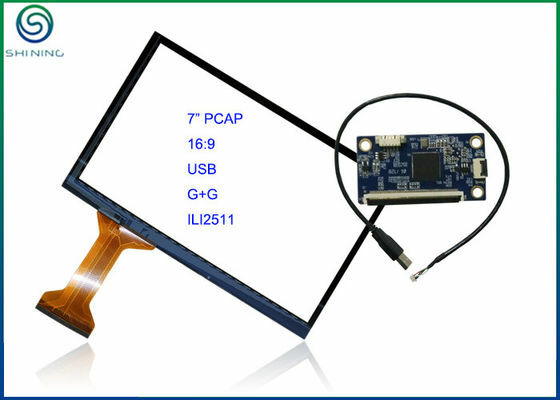 Q: Do you manufacture resistive touch panel only? A: No, we also manufacture resistive touch panel. Q: Can you custom for us? A: Sure, we have custom ability and most of time we custom for our clients. Q: How long can you make delivery? A: 15 working days for samples and 20 working days for mass oder. Q: Have you ever exported to other countries? A: Yes, we have exported to UK, USA, Korea, Denmark, Brazil, Peru etc. Q: Will you be pleased to offer OEM/ODM? A: Certainly, we have been offering OEM/ODM service since 2008.